Start taking classes at The Yoga Centre and other studios! 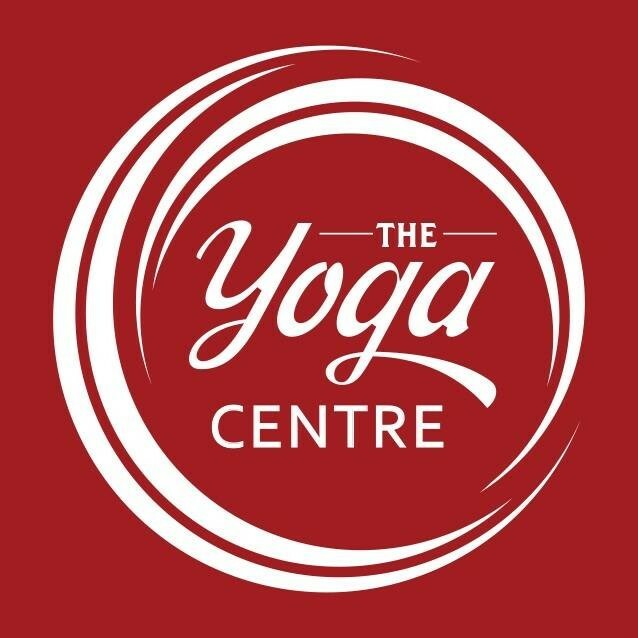 The Yoga Centre is a not-for-profit centre dedicated to body practitioners, teachers and businesses to host classes, events and workshops. Just what I needed, Naomi read the energy of the room perfectly. Beautiful class. Thank you! Stunning class. Beautiful instruction, energy and space. Highly recommend for all levels ???????? Love Naomi. She leads such a robust yoga practice and I always leave feeling better and wondering why I dont do this more often. Super relaxing to stretch out in the aerial cocoons, felt heaps more zen after wards. Great, I really like this class. Slow moving guided intro to aerial yoga. Lots of supervision and assistance.